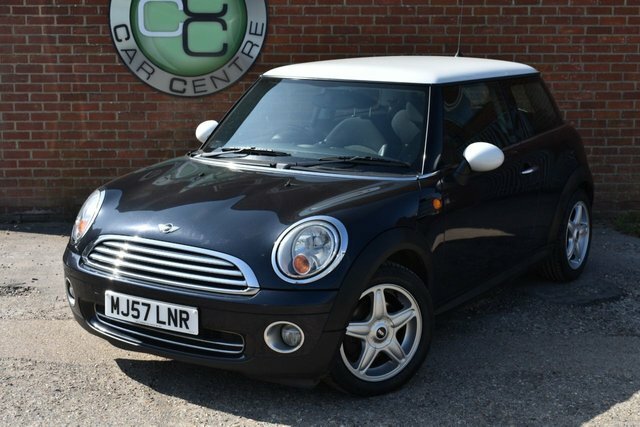 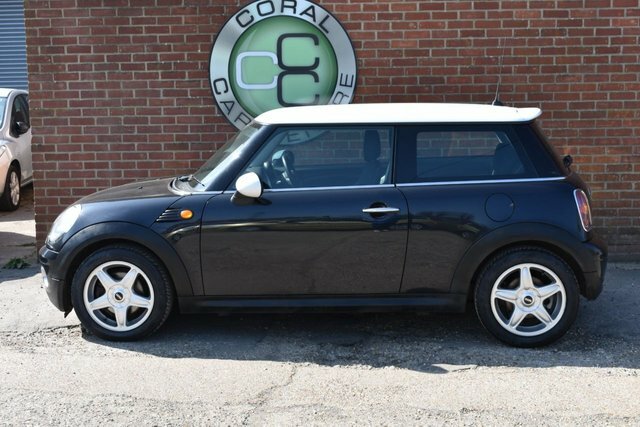 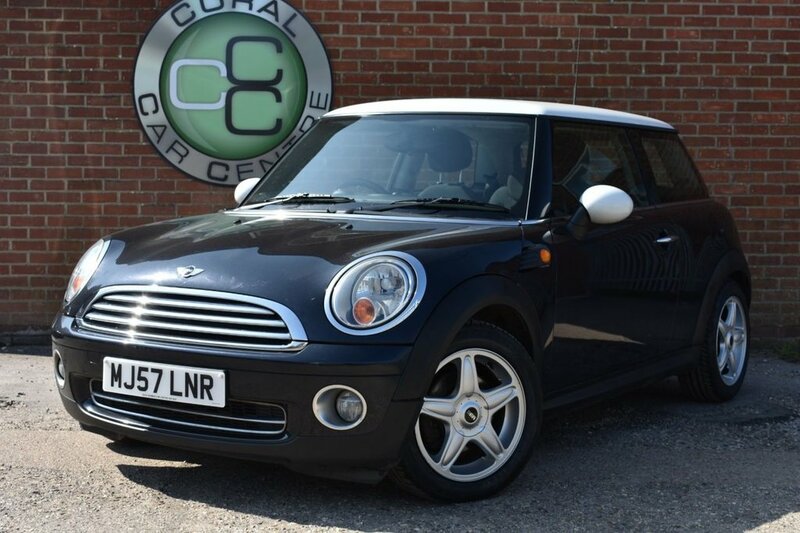 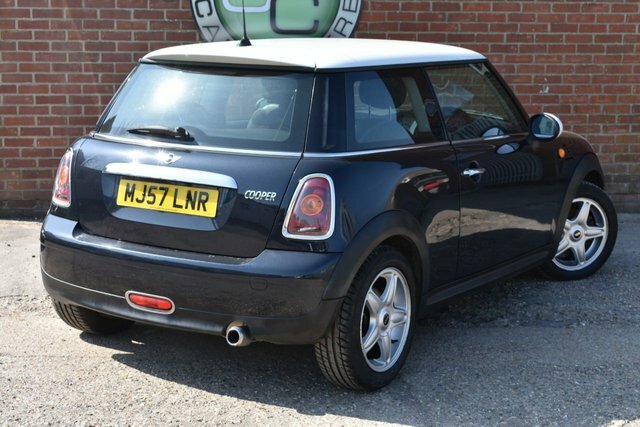 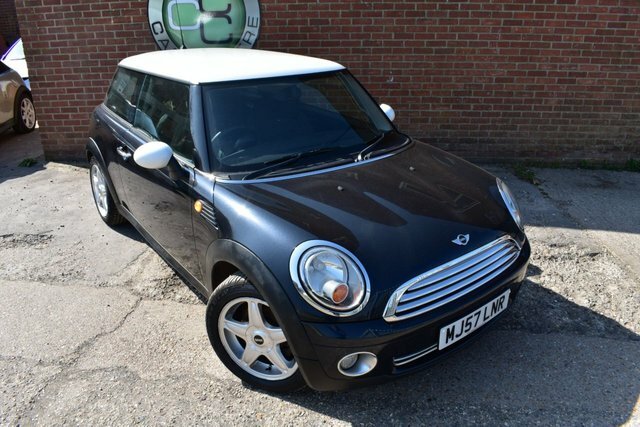 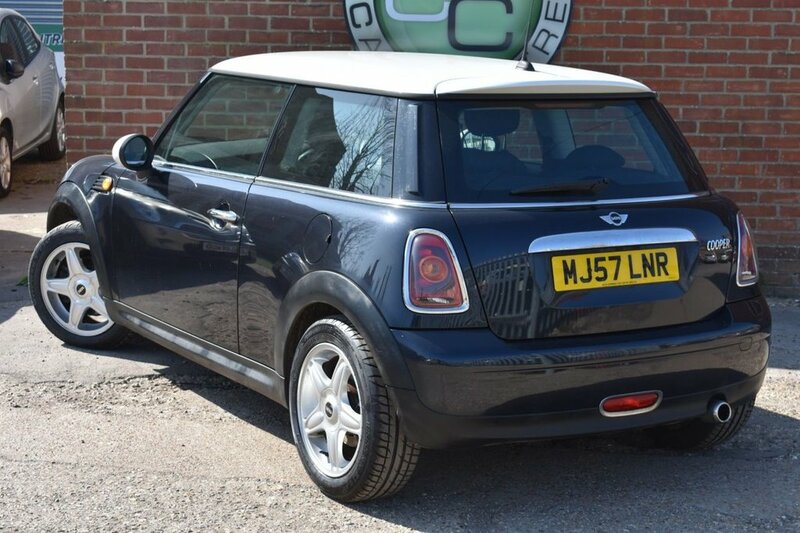 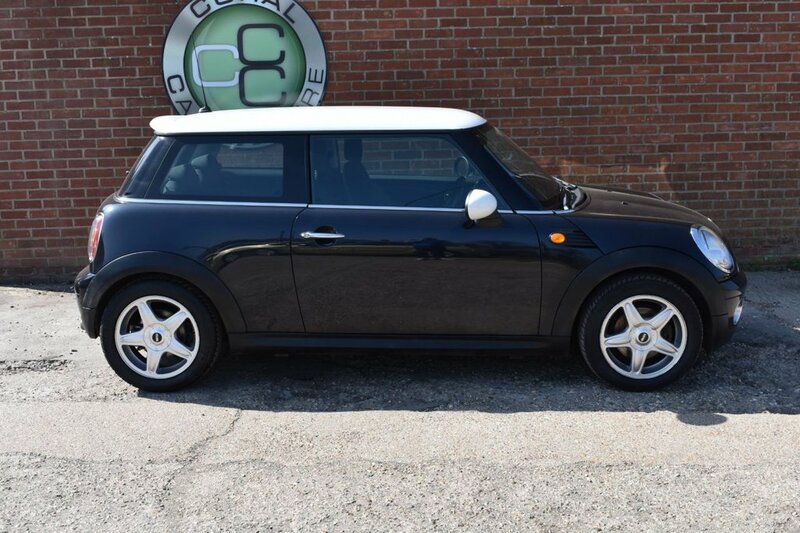 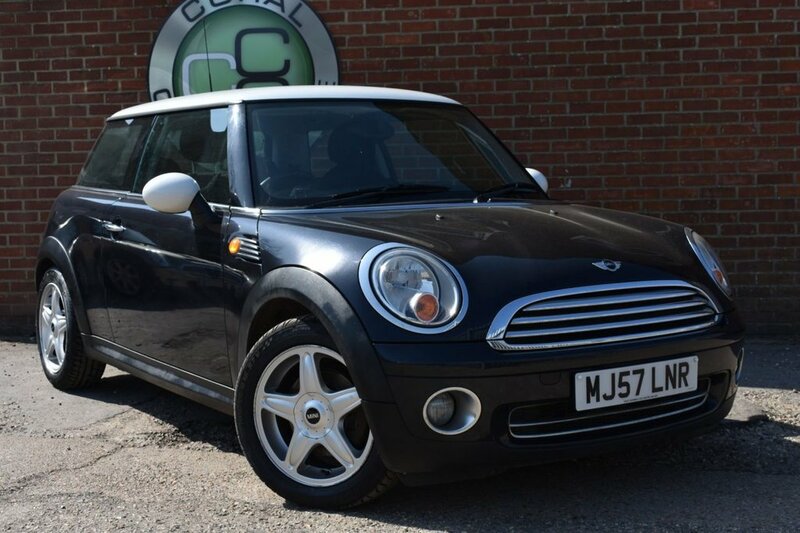 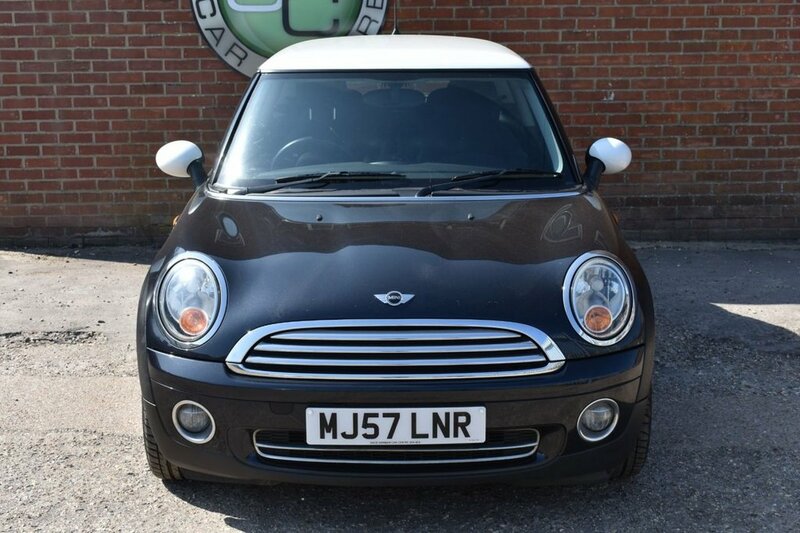 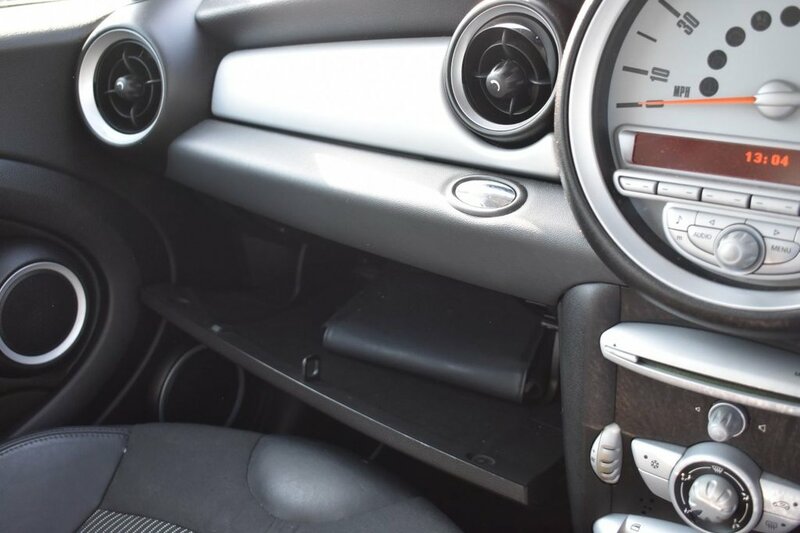 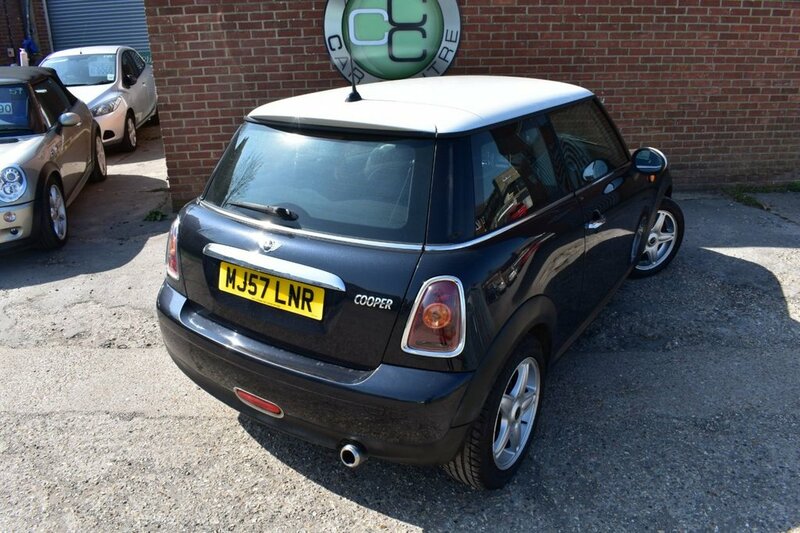 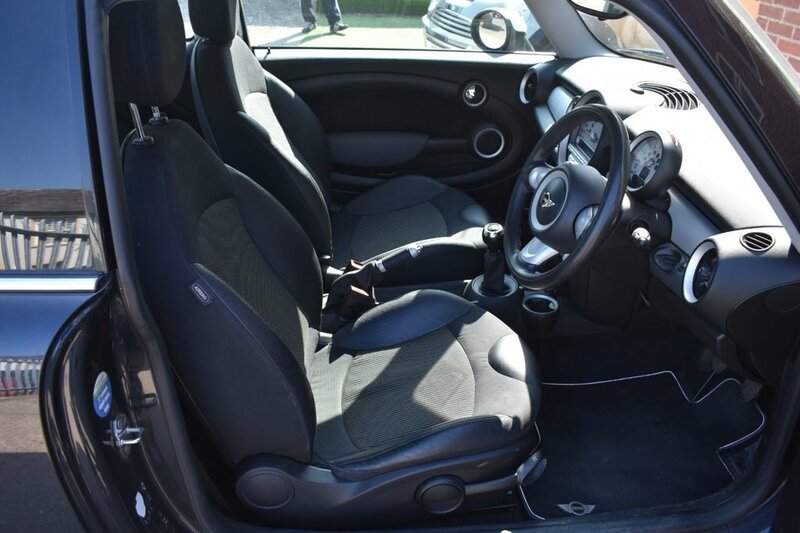 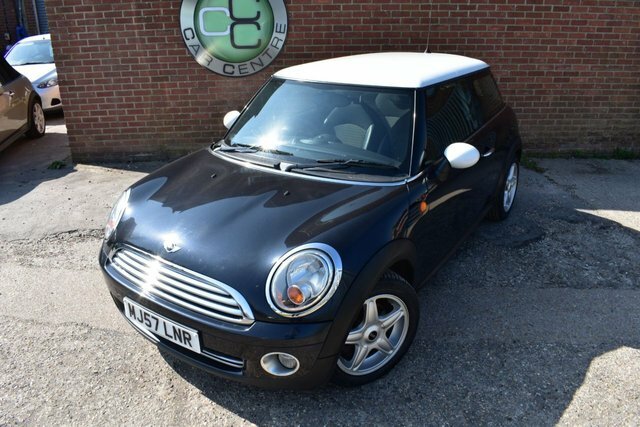 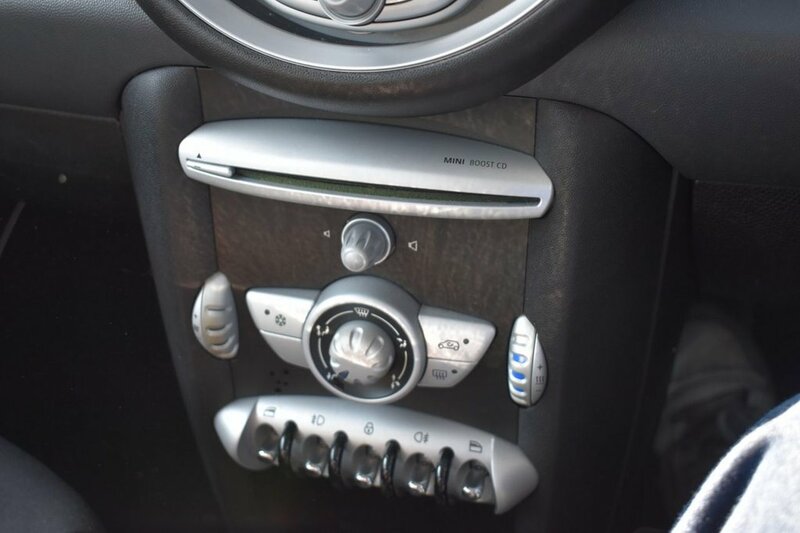 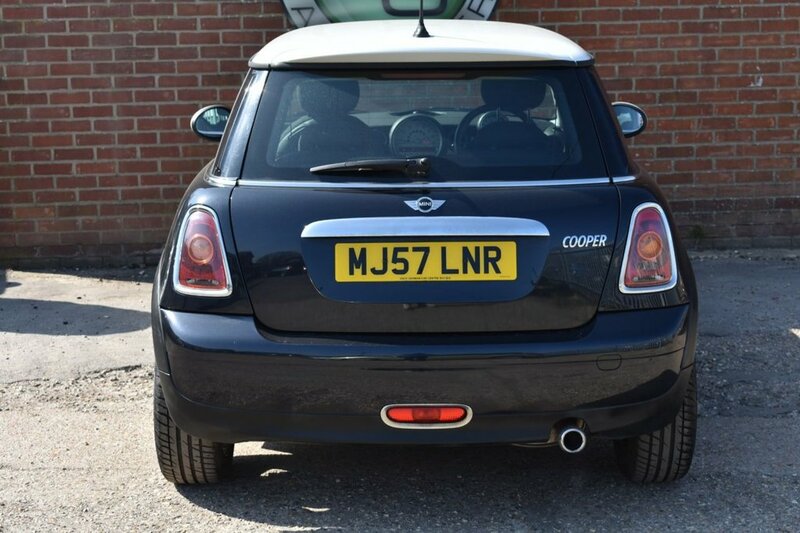 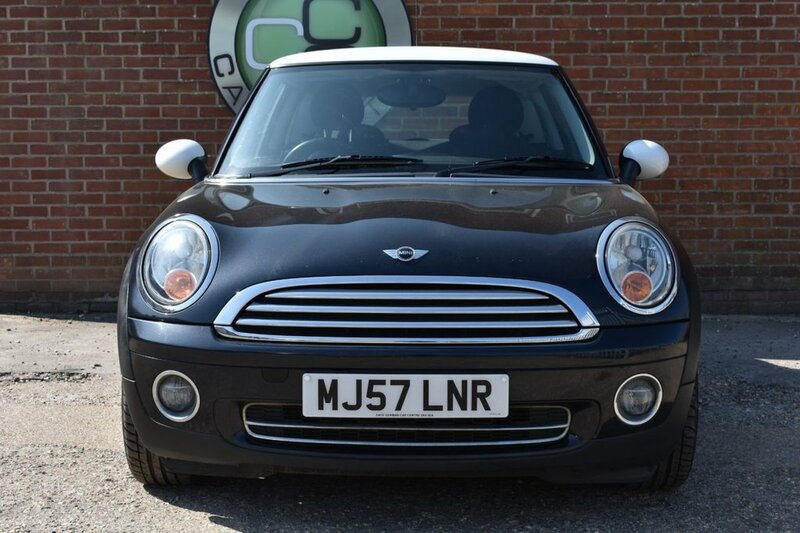 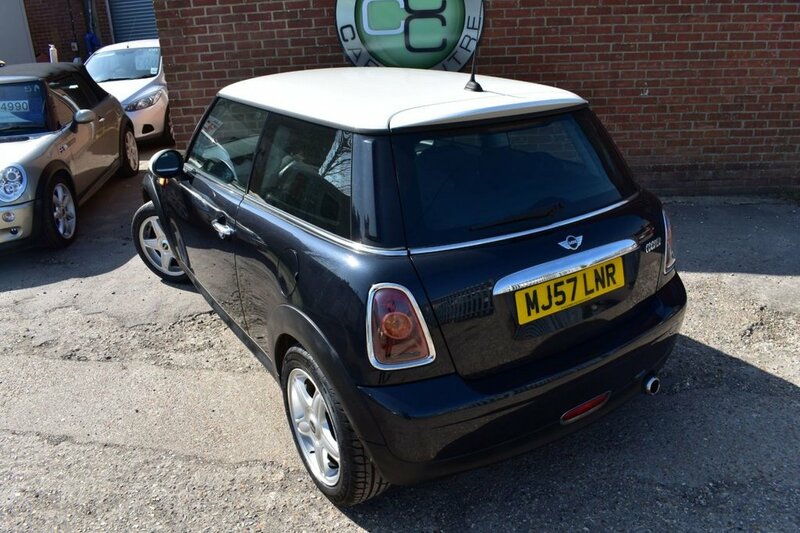 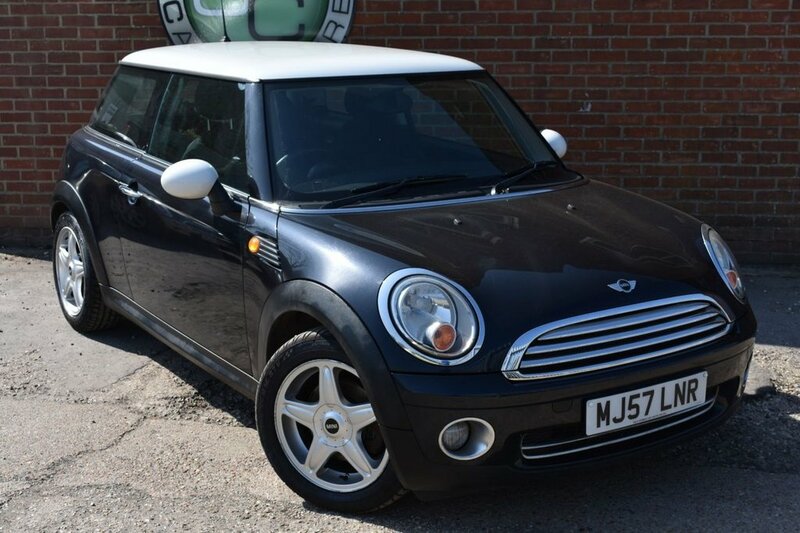 Coral Car Centre are delighted to offer this Beautiful Mini Cooper to the market. 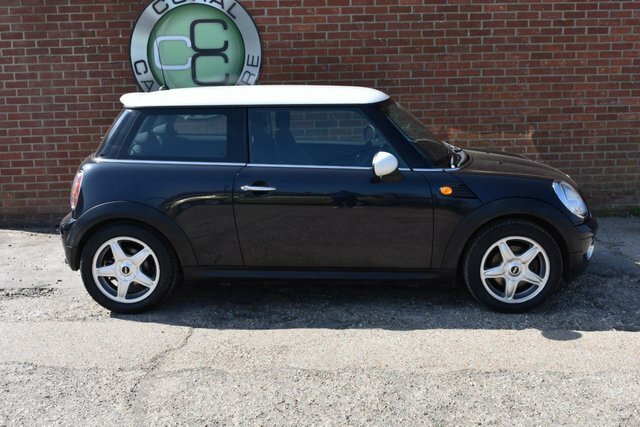 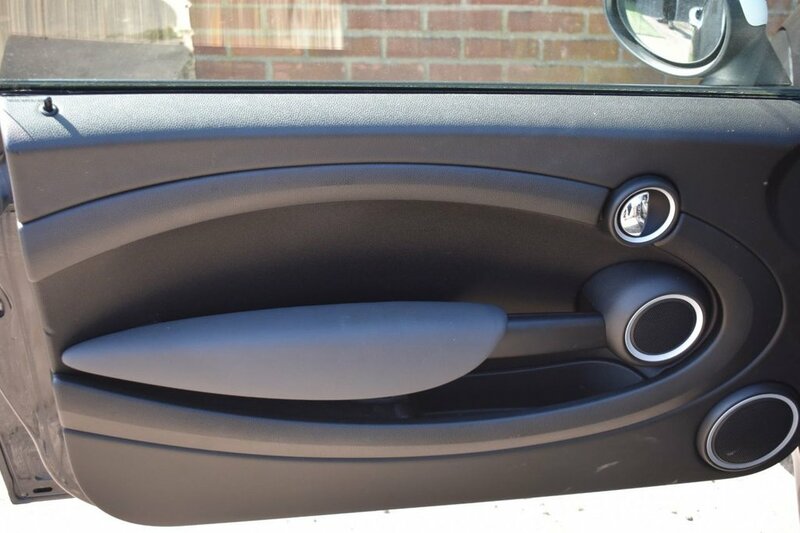 Finished in Midnight Black with White exterior accents the car really does look special. 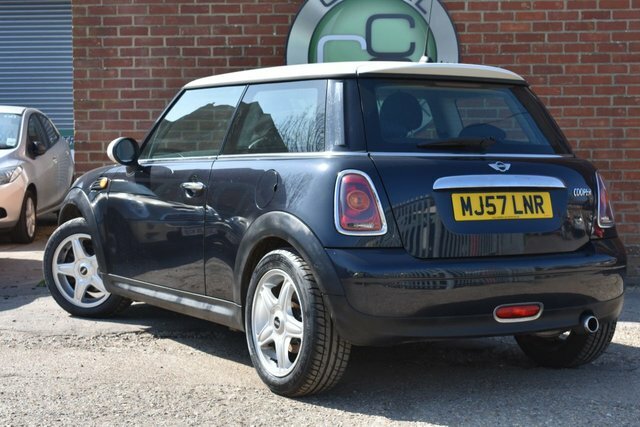 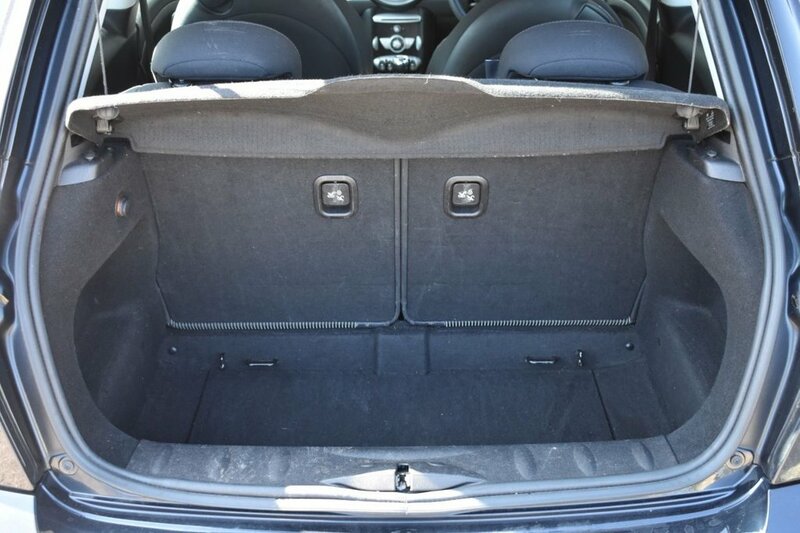 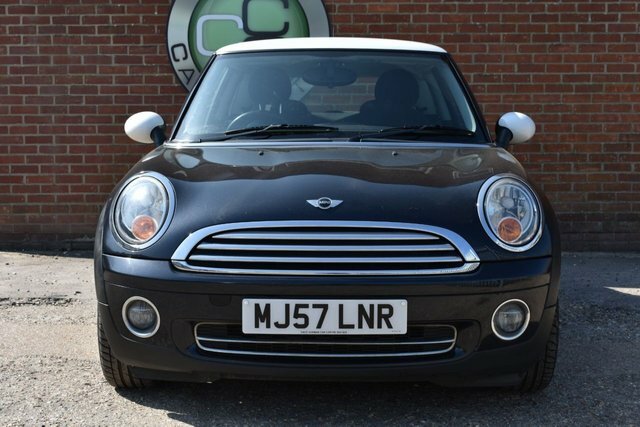 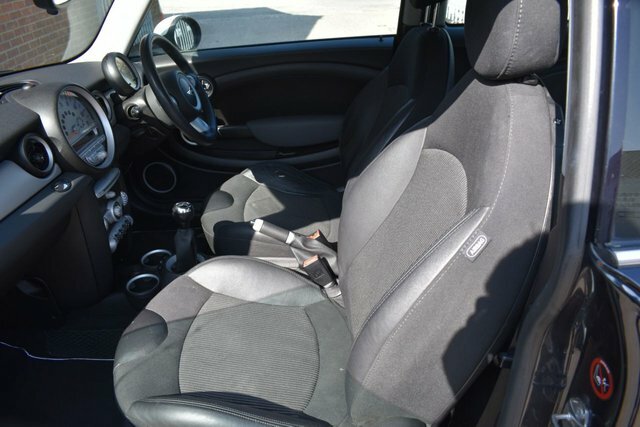 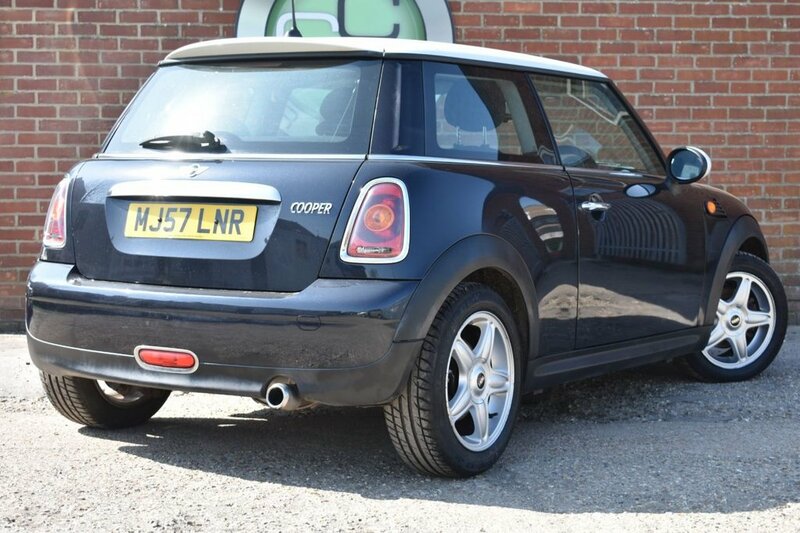 This is the cooper model so gives you the performance you desire with the running costs you require. 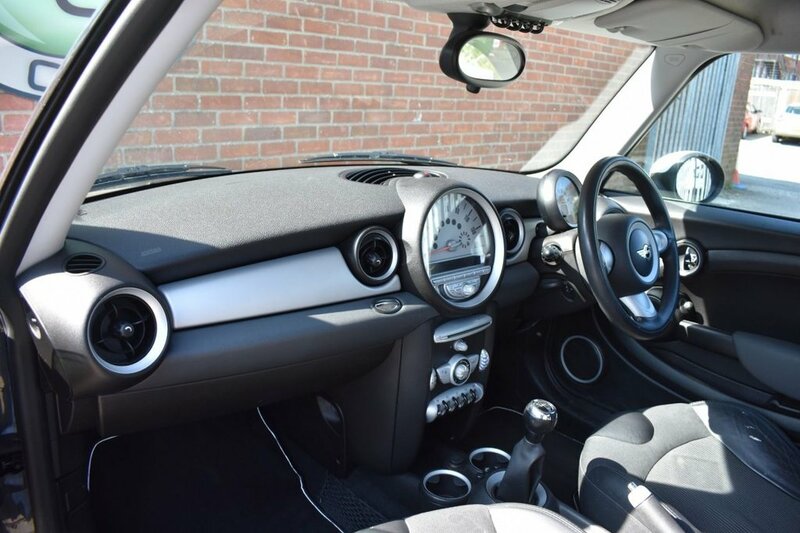 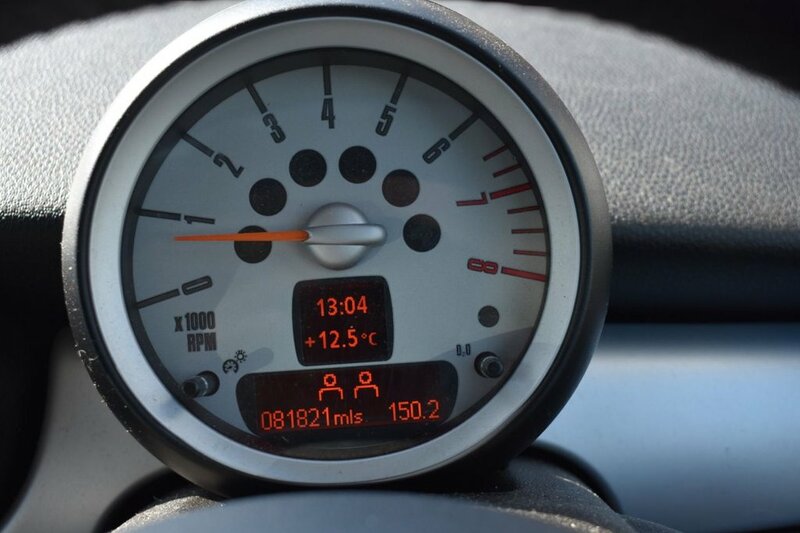 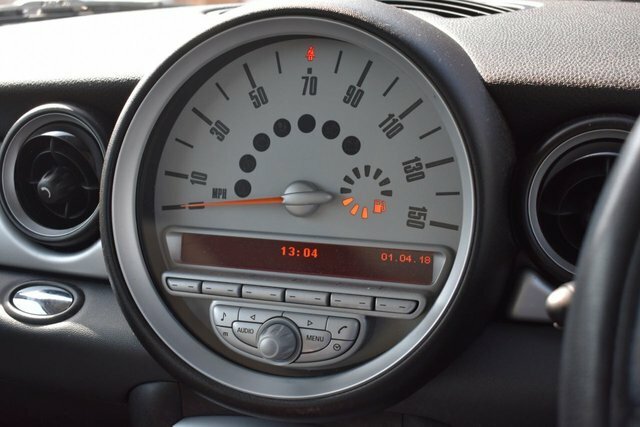 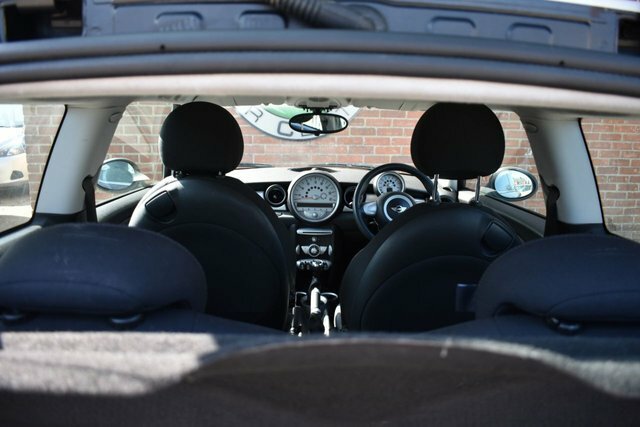 The perfect balance between the Cooper S and the Mini One. 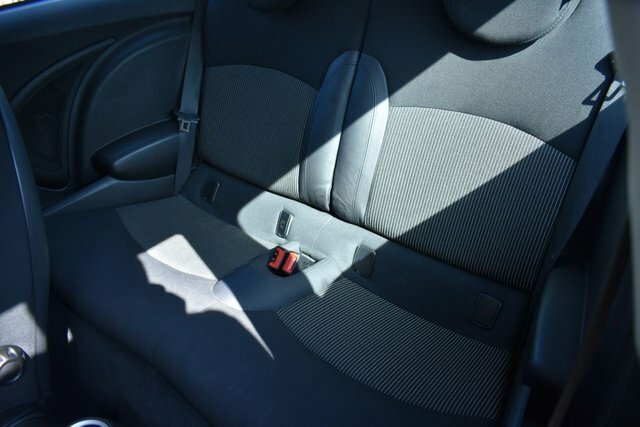 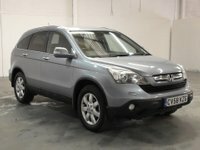 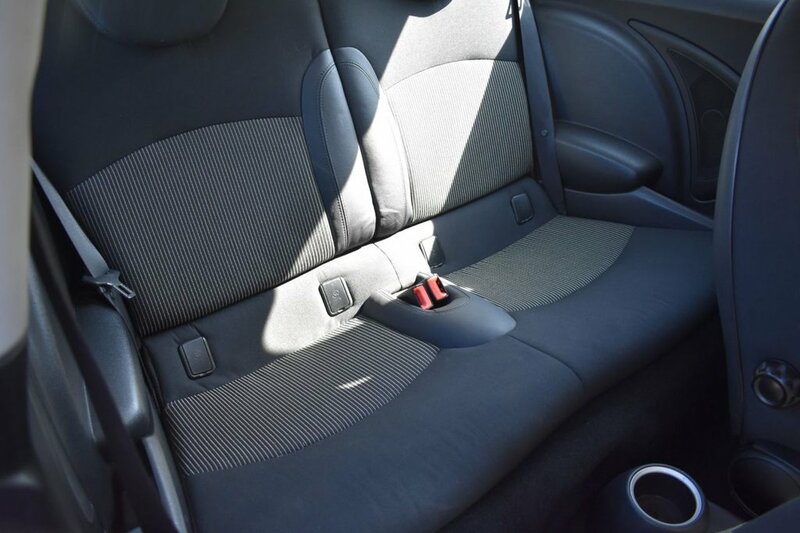 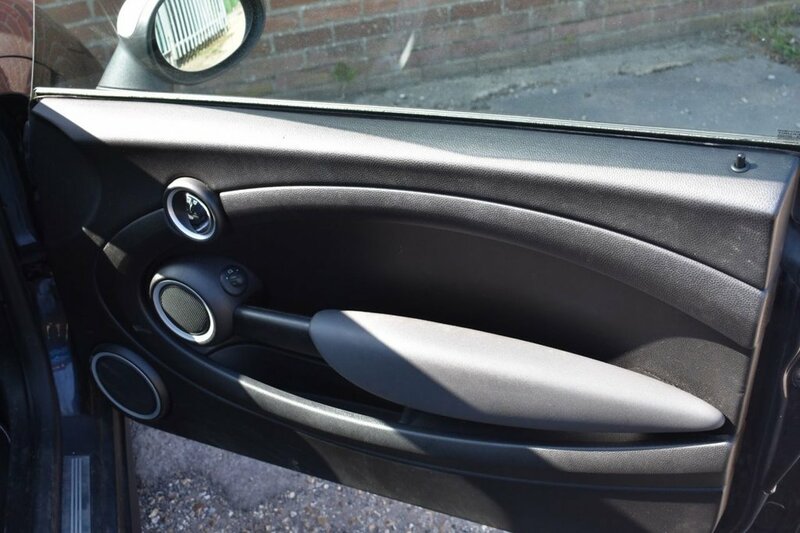 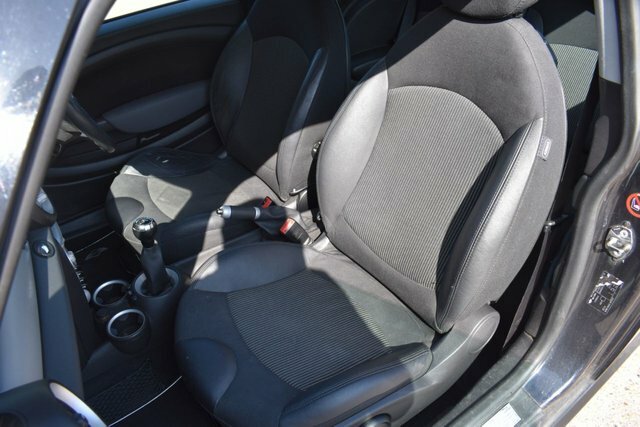 This model comes with a host of optional extras including Climate Control, Electric windows, White exterior accents, Alloy wheels, and many many more. 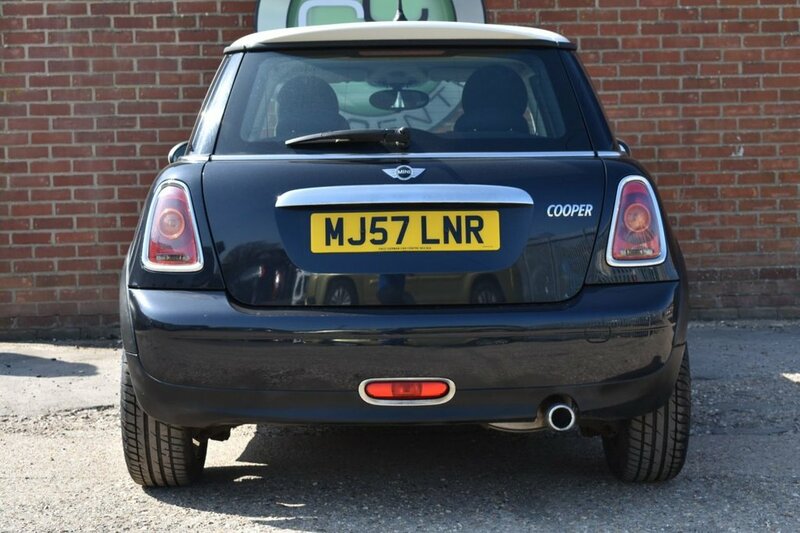 This particular vehicle drives faultlessly with everything doing that it should and no out of the ordinary noises or knocks. A great little car at a great little price.